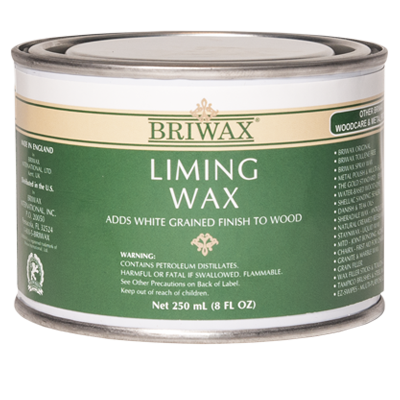 A specially prepared blend of natural waxes. 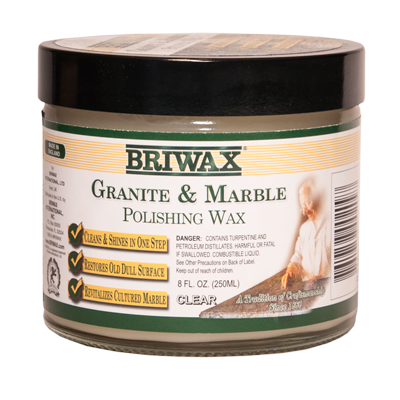 Granite & Marble Wax will clean granite, marble, quarry tiles and terracotta, leaving a subtle, soft sheen. When using natural waxes, water spots and water rings oft times occur when in contact with water. 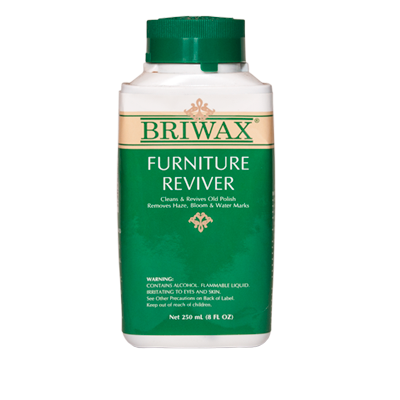 Care must be taken if the product is used on floors or steps, as a wax finish can be very slippery. Avoid placing loose rugs on such surfaces. 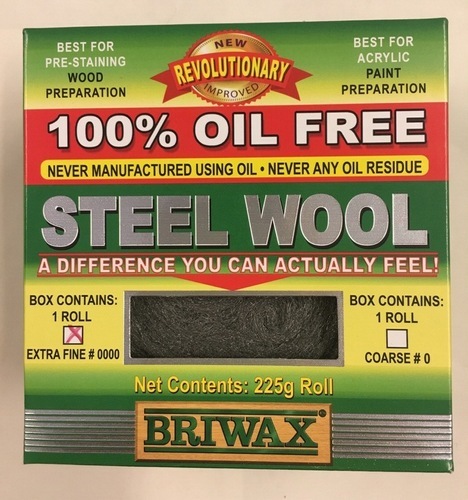 DIRECTIONS: Apply with a brush, clean rag or #0000 steel wool. 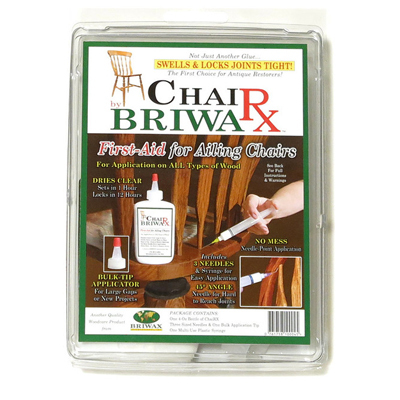 Allow wax to dry and buff to a soft sheen.